There has been a lot of talk lately about medicinal cannabis and a number of facilities are gearing up to venture into this field, with some already well invested in it. At a recent conference on growing medicinal cannabis, it was pointed out that facilities of this nature should consider investing in a microbial air sampler. It was also pointed out that such facilities should have filtered air amoungst other environmental monitoring methods / systems in place. 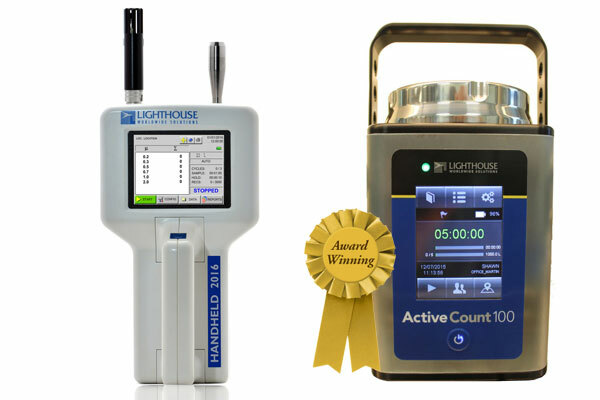 For those organizations interested, LAF Technologies offers a wide range a quality microbial air samplers which are ideal for this application. We also offer dust / particle monitoring instruments to enable you to monitor your indoor air quality, not to mention state-of-the-art environmental monitoring systems. Our staff have over 30 years of experience in environmental monitoring and are very experienced in delivering GMP compliant / TGA PIC’s compliant monitoring solutions. For more information, feel free to contact LAF Technologies on 1300 306 002.